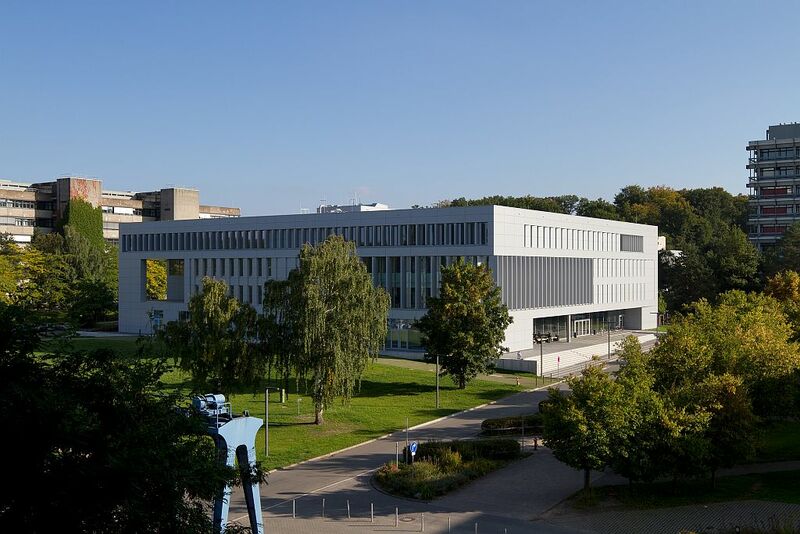 The venue of Thermag VIII is the new lecture hall and media center of the Technical University of Darmstadt on campus Lichtwiese. The spacious building features a modern and bright atmosphere. In addition to a variety of modern equipped lecture halls there is also a branch of the University and State Library. The building is well-connected to the public transport. Bus K connects every 15 minutes the Central Station Darmstadt and the bus KU the city center with the campus Lichtwiese. In addition, the campus is also accessible by train directly from Frankfurt Central Station.